Born, raised and educated in Geelong, Ross began teaching in Western Victoria aged 21. His first and subsequent postings were in primary schools with a physical education focus. 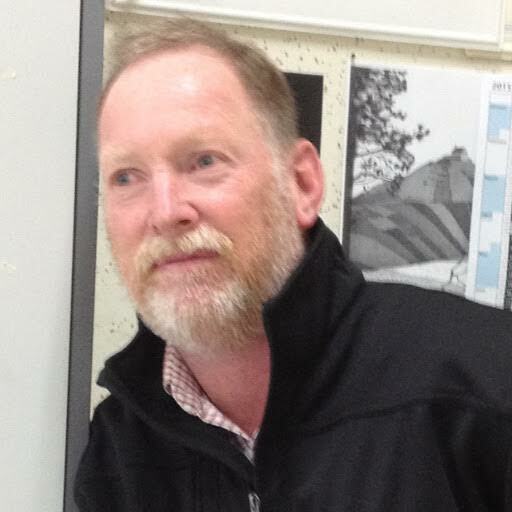 After a move to Tasmania 26 years ago, he has predominately taught in upper primary classrooms across Northern Tasmania. He has been particularly interested in the education of boys (girls are far too complex!). Like Theo, Ross has his passions – drawing, beach combing, sport and family. With some time on his hands in 2015, Ross has been able to explore these passions and realise a long held dream – to write and illustrate a children’s storybook. The Adventures of Theodore Burke.